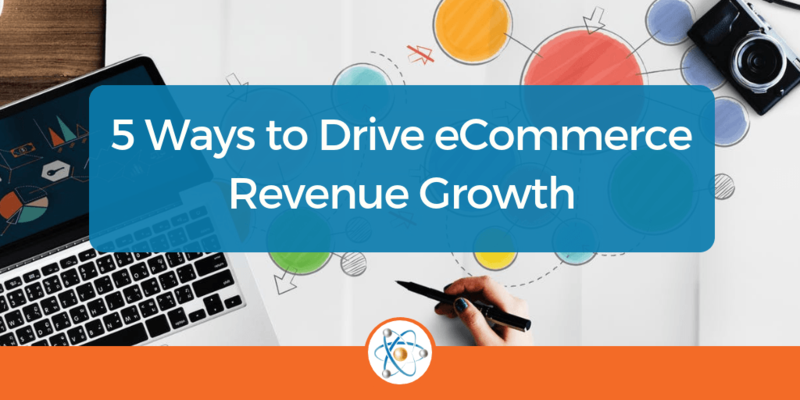 Any e-commerce seller will tell you that a top priority is long-term, sustainable growth. As important as growth is, it can be difficult to actually focus on when you’re also managing your day-to-day operations and making sure your orders get fulfilled on time. To help you get in a position to grow and save you time in the process, we put together five helpful automation tools that are designed to maximize sales and revenue. You’re not going to have any revenue if you don’t make sales, and you’re not going to make sales if you don’t sell products that are actually in demand. To ensure you invest in and list sellable products, consult product and keyword research tools that track a product’s popularity and search ability. Product research tools provide information on an item’s selling history so you can get a sense for how much – or how little – you’ll gross. Keyword research tools tell you what customers actually search for when looking for an item so you can maximize your listing’s SEO. Now that you have a sellable and findable product, you need to think about how much you are going to sell it for. You want to set a price that will attract customers and give you high margins. To do this, you don’t want to price too low or too high. After all, if you price too low you could sell out of inventory before you’re able to replenish it, and if you set the price too high you won’t make any sales at all. Thankfully there are repricer tools that calculate the optimal price for a product and automatically update it as demand changes. *Pro tip: To really maximize your margins you also want to think about how much you pay to source your products. So negotiate with your suppliers or even shop around to ensure you’re getting the best possible deal. After finding the right products and setting the right price, you should start making sales quickly. But be careful not to run out of stock. To make sure you always have the right amount of product available at a given time, you need to maximize your inventory management. That means understanding your sales cycle and sales velocity – among other key data points that relate to your selling patterns. Inventory management tools help you calculate these data points and keep track of how much product you have in stock, plus when and how much to reorder at a given time. With their help, you’ll never have too much or too little inventory which means you can maximize sales without tying up your cash flow. Part of driving more revenue is optimizing your revenue operations, which covers everything from financial planning to marketing strategy to even hiring. A solid revenue operations strategy allows you to accelerate sales and keep human capital and other costs down. To figure out how to do this for your own business, consider a revenue ops tool like Atomic Revenue which will help you with marketing and sales operations, customer success, lead generation, sales conversion, and more. To grow in business, you need to make investments in things like new product launches, bulk inventory purchases, hiring, etc. But to make investments like these, you need a reliable source of cash, which is hard to come by for any business owner — but especially marketplace sellers. Thankfully, you no longer have to wait two weeks (or more) to get paid on your sales. With Payability you can finally get paid daily. Payability is a financing company for marketplace sellers that offers two simple cash flow solutions: Instant Access which pays you your income one business day after making a sale and Instant Advance which pays you upfront for a certain amount of your future receivables in one lump sum of growth capital. Since 2016, more than 2,500 marketplace sellers have used Payability to drive revenue growth — see how this one has used her daily cash access to triple her revenue then learn more at Payability and get a $250 sign on bonus when you sign up for their service. Want to learn more? Check out Payability and see what their customers are saying on Trustpilot, Retail Dive, and Web Retailer.